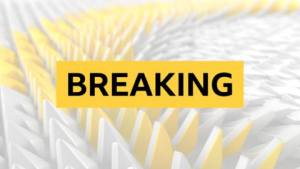 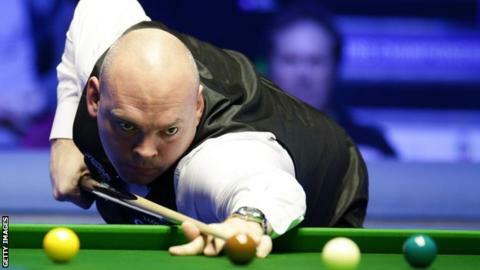 Former world champion Stuart Bingham won the Gibraltar Open with a 4-1 victory over defending champion Ryan Day in the final. 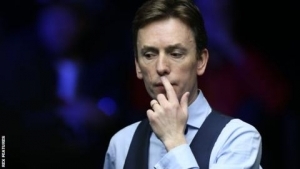 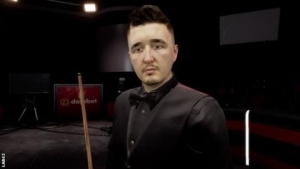 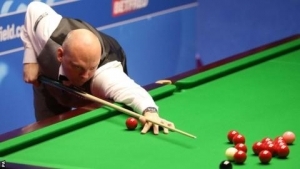 Bingham lost the first frame after he missed a red on a break of 48 and Welshman Day made an 83 clearance. 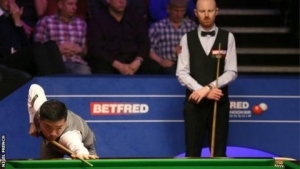 But the 2015 world champion made breaks of 100, 84 and 103 en route to victory. 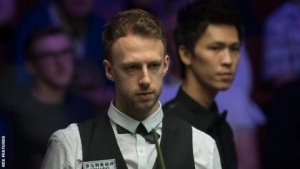 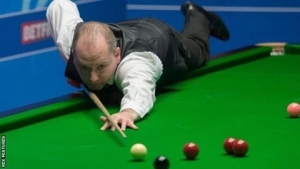 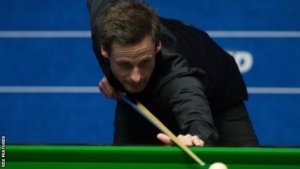 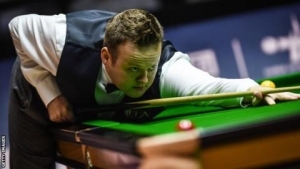 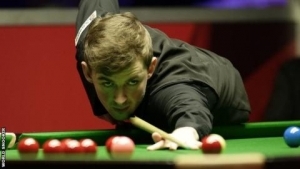 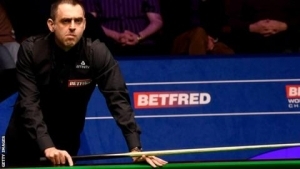 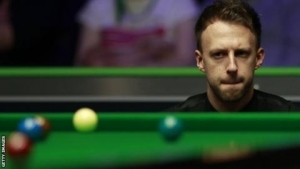 The win earned Bingham 25,000 while his run to the final ensured the Englishman a place at the lucrative Tour Championship, starting on Tuesday. 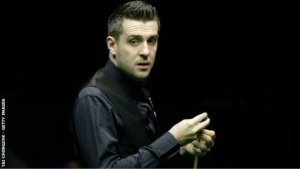 "My main goal this week was to get into the Tour Championship. 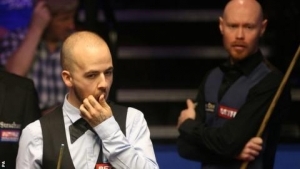 Once I got that, I relaxed a bit and had my eyes on the title," said Bingham.